After a fun weekend with my girls, I'm already ready for Spring Break (which isn't for a few more weeks). I'm looking forward to sleeping in, movie nights and other shenanigans that comes with two energetic kids. No getaways for us this year though Tim and I are thinking of taking a weekend away before his work schedule has him traveling again. Do you have plans for Spring Break? Any fun trips or getaways planned? 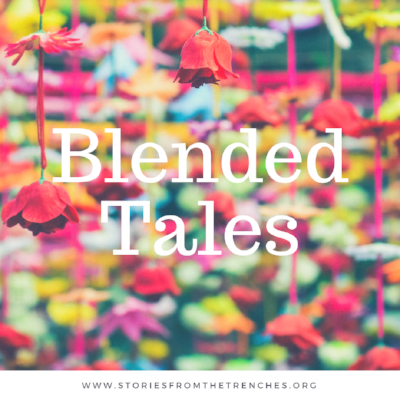 Last week started our March series - Blended Tales. Kelsey shared about the grief over having multiple miscarriages with the hope of a life growing inside of her now. 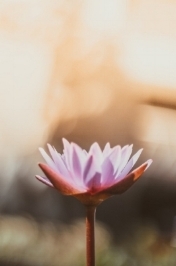 SFTT's Assistant, Britni, shared about where grief has her gripped right now as she heads into year three of loss while getting ready to celebrate her son's second birthday. This week two of Content Authors, Missy and Jess, are back sharing their blended tales. Be sure to visit the website Tuesday and Thursday and also our Facebook Page to connect with them! I've been in a funk lately. The weather is still depressingly cold, my back injury from decades ago is acting up again and I can feel the beginning of my rough Eli season on the horizon. We didn't have a lot of plans this past weekend so when I looked at Tim and requested an impromptu trip to one of my favorite Chicago neighborhoods, he answered with an enthusiastic YES! The day was exactly what my soul needed for revival. Favorite coffee, favorite bookstore, favorite Middle Eastern grocery story for spices, some new Chicago decor and an hour in the most wonderful antique store. REVIVAL! What did you do this weekend? Anything that you needed to revive your soul?